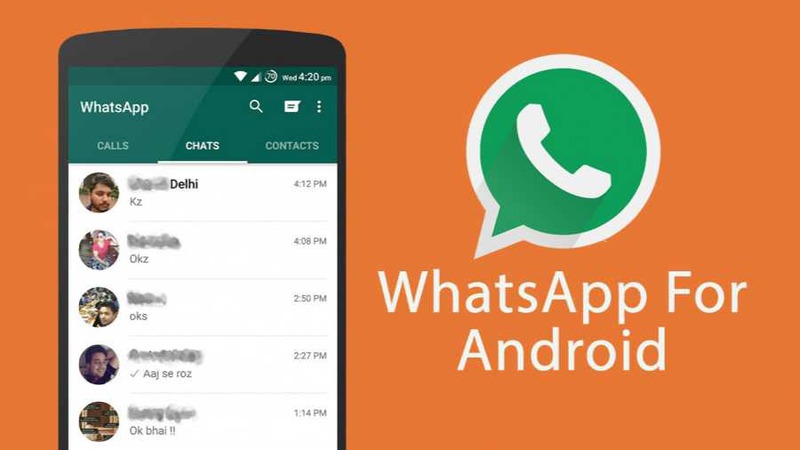 WhatsApp 2.17.368 beta for Android is now available for download. The latest beta update includes minor changes and improvements. In addition, Text statuses are now enabled by default for all users.